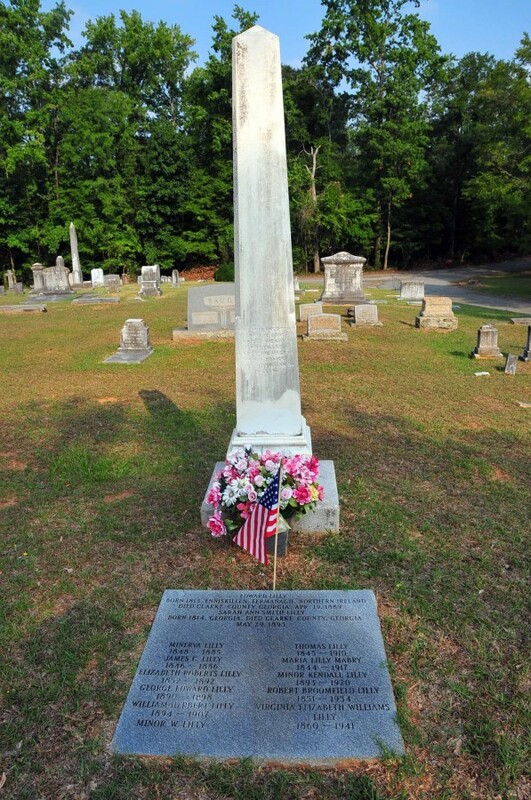 I am trying to find the parents of Edward Lilly born 1813 in Enniskillen, Ireland and died 1889 in Athens, Ga. Edward was married to Sarah Ann Smith and she was born in Georgia. **** I located a letter from a lady in Duluth,GA that gave me the following info. 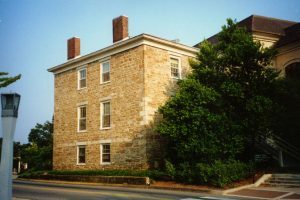 Edward was a brick and stone mason and built Governor Lumpkin’s retirement home in Athens, GA in 1844 which, along with his land, was given to the Universit of Georgia and still stands today as the ‘Ecology’ building (also known as the ‘Lumpkin House’). He passed the trade down to his sons, and they in turn to their sons. The sons-or grandsons-built the warden’s house at the Atlanta Penitentiary, the Candler Building in Atlanta, and the smokestack at the Fulton Cotton and Bag Mill which is still standing. The Work Of Edward Lilly Originally From Enniskillen,Ireland. Edward was my 4th great grandfather. Edward was born in 1813 in Enniskillen, Ireland. He ended up in Athens, Georgia. He died April 19, 1889 and is buried in Oconee Cemetery in Athens, Georgia. He was a stonemason. Edward was married to Sarah Ann Smith.